...and now is the time to put that to use! 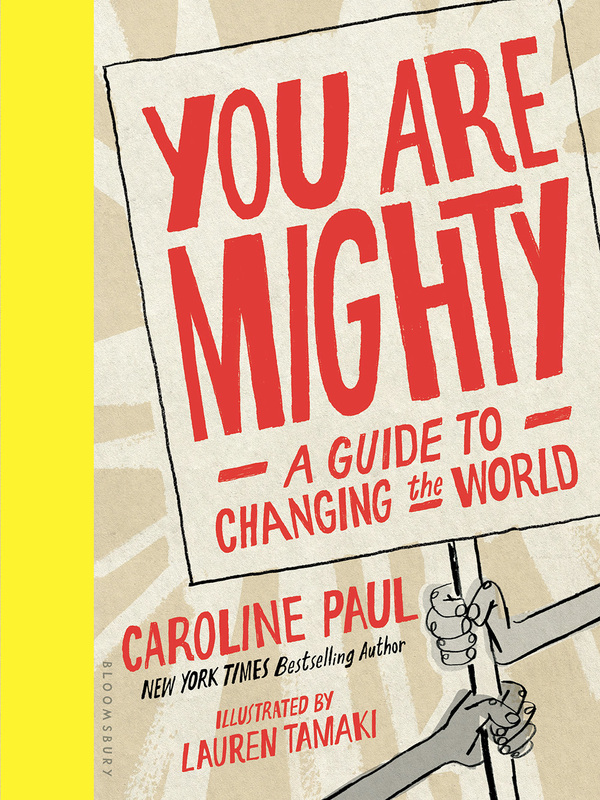 Featuring change-maker tips, tons of DIY activities, and stories of the kids who have paved the way before - from famous activists like Malala Yousafzai and Claudette Colvin to the everyday young people whose habit changes triggered huge ripple effects - this book teaches that good citizenship starts with knowing how to stand up for what’s right. 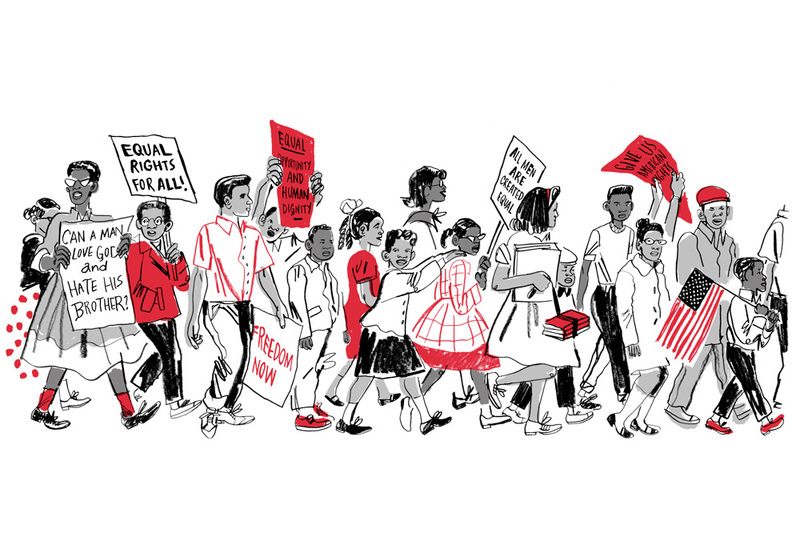 Written for all of you with a fierce sense of justice, a good sense of humor, and a big heart - here’s how to make a sign, write a letter, volunteer, sit-in, or march. There are lots of tactics to choose from, and you’re never too young to change the world.